Welcome! 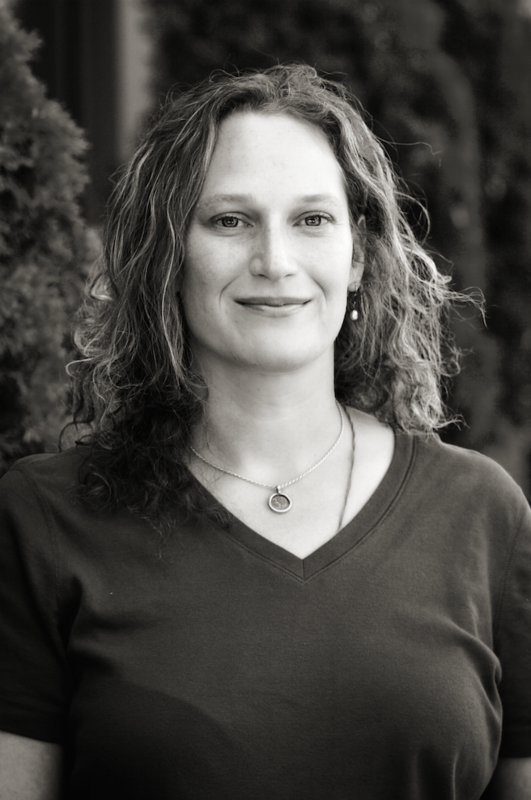 Since 1999, Jennifer has been assisting others on their path to healing and wellness. She strives to bring about more peace and balance to one’s body, mind, and soul. Helping someone become free of pain and improving their function, movement, and quality of life is a priority for Jennifer in her practice. Be Centered Bodywork offers a variety of modalities. The goal through all these modalities is to help restore peace and calm in the body while promoting healing. Our natural state is health and well being and we innately know how to achieve this. Becoming empowered and working with our own inner physician allows us to heal ourselves. The healing may not be how you perceived it to be, but it is usually what we needed in that moment! Massage therapy and energy work have a wealth of benefits to offer you. Some of these benefits include, but are not limited to, the following. Please visit our service list for a complete listing and descriptions of our modalities.